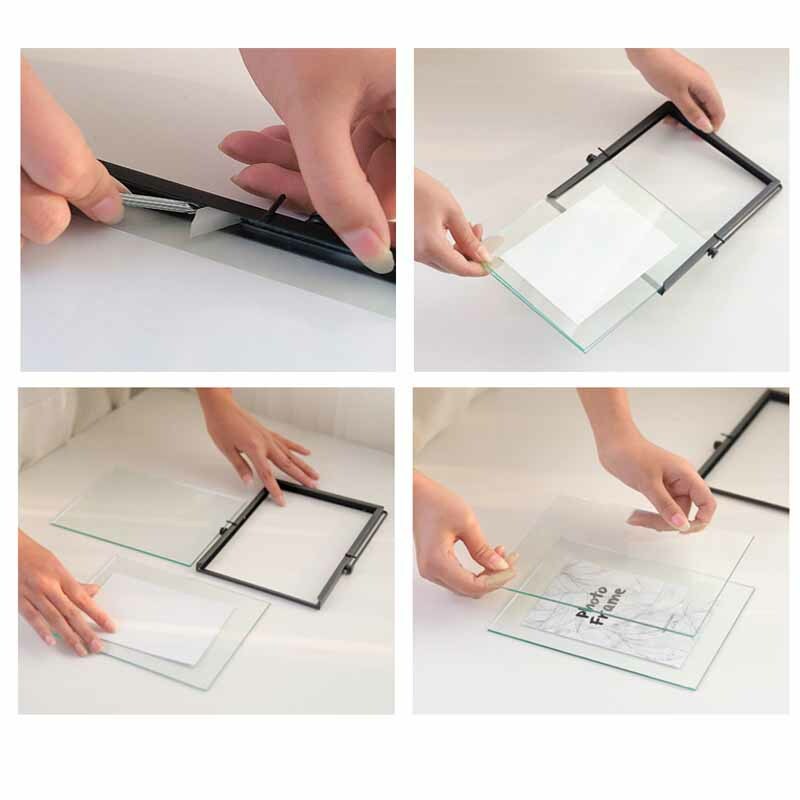 Chic and minimalist, these transparent metal photo frames are an elegant replacement for your clunky old photo frames. 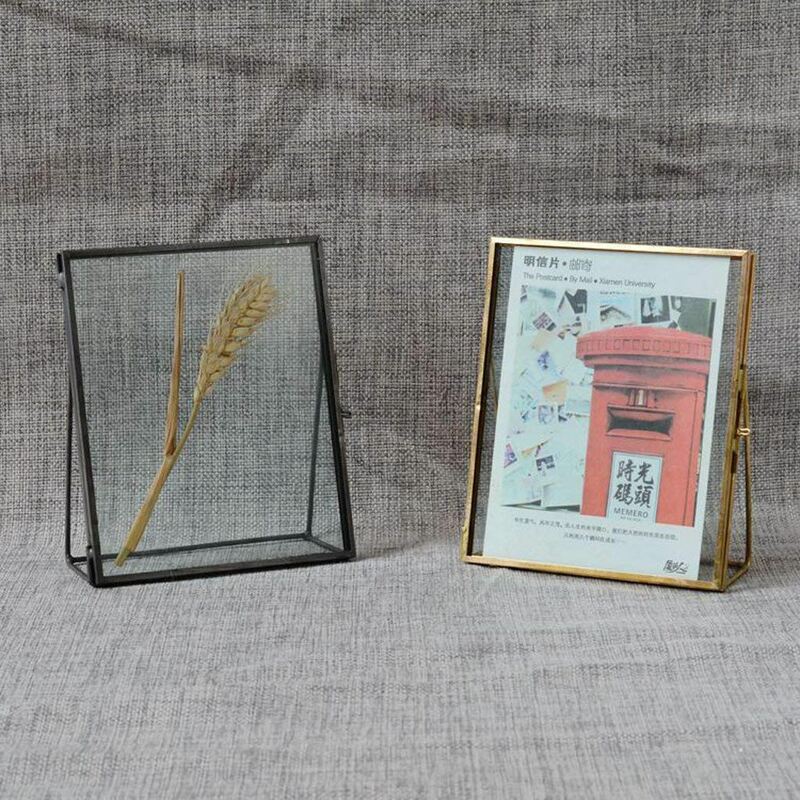 With a transparent glass body, the frames blend seamlessly into any decor of your choosing and are versatile enough to be used with photos of various sizing. Embrace your creativity and even use them with plants and other small accessories to create a unique decorative piece - the opportunities are endless!